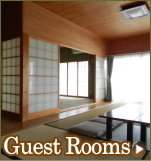 Ise-Shima Ryokan HIOGISO : Inn is made from Japanese cypress. 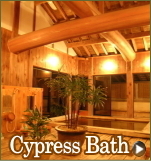 Come and recover from the fatigue of your journey in our open-air Japanese cypress bath. 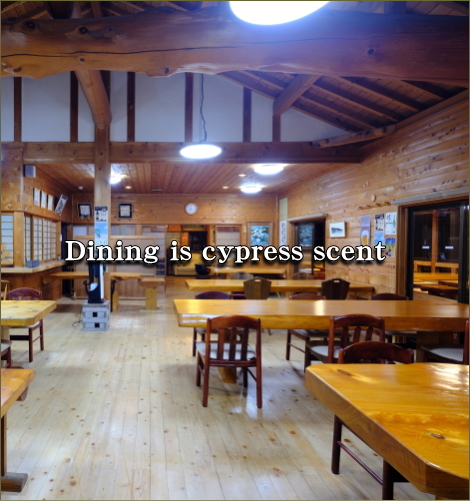 Ise-Shima Ryokan HIOGISO : Inn is made from Japanese cypress. Come and recover from the fatigue of your journey in our open-air Japanese cypress bath. 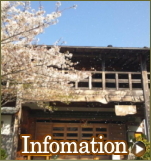 After two decades of living in the busy city of Ashiya (near Kobe, Japan), where we raised our children, we decided it was time to return to Ise-Shima where my husband was born and take over the family business as the fourth generation to manage the Ryokan Hiogiso. 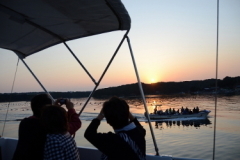 Ise-Shima is a wonderfully peaceful place for those looking to get away for a few days from the hustle and bustle of city life or to take a short pause from their busy travels and appreciate the simplicity and beauty of nature in a calm oasis at the heart of Ise-Shima National Park. 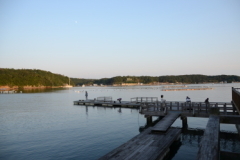 In the middle of Ise-Shima National Park, Hiogiso is tucked away 4 kilometers from the quiet provincial town of Ugata but only 45 minutes from Ise. It is situated amidst a luscious cypress forest right at the edge of the calm Ago Bay – the water front is literally just outside the window of your room. Pearl cultivation was first invented in this bay by Kōkichi Mikimoto in 1893. 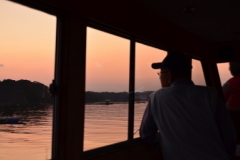 As Hiogiso looks out to the east, you can watch the sun rise over the Ago Bay in the morning with your tea or coffee – if you decided to get up that early. 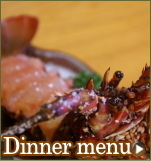 We serve freshly caught local fish and fine local Sakes. 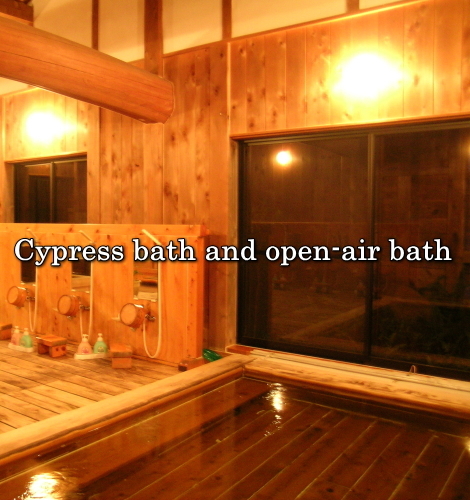 Both the Ryokan and the baths are made from Japanese cypress. 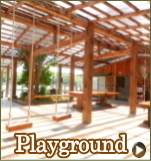 There is a playground for children and tables for adults wanting to sit, enjoy a drink, and watch the bay. 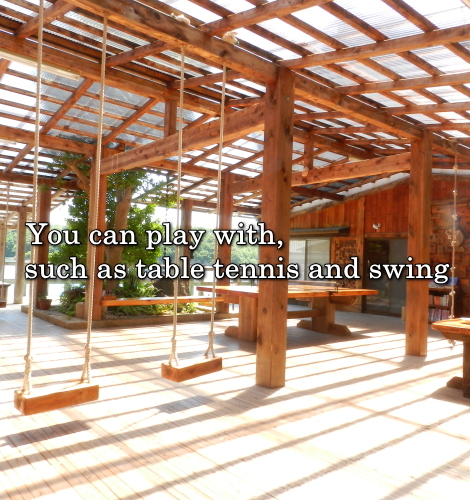 Although Hiogiso is a calm world away from the world, there is free internet throughout the complex: should you feel the need to text your friends. Sunset over the Ago Bay. Sunset view is the best !! Why don't you drop a line on the pier and hear the silence? 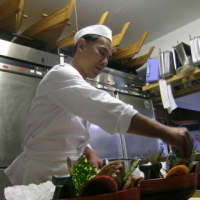 I am the Head Chef at Hiogiso. Every morning before dawn, I drive to the nearby fish market to purchase freshly caught fish for the day’s meals. The fish served changes from day to day depending on what is in season and what was caught that day. 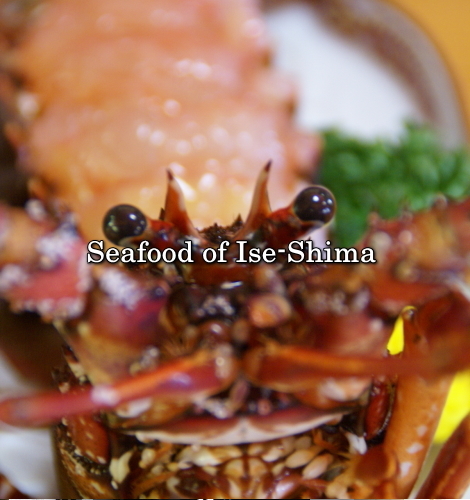 The local fresh sea food and fresh vegetables are carefully prepared according to traditional regional kaiseki dishes that differ from the seafood dishes you may have experienced in other regions of Japan. It is unfortunately not possible to serve meals in your room as we want to guarantee the freshness of the sashimi. 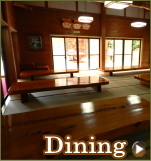 For the convenience of our guest, we have a series of sittings times from which to choose.